Tomorrow, FX launches its first X-Men-inspired TV show: Legion, which follows the seemingly indescribable life of David Haller, a man who thinks he either has vast psychic powers or he’s going insane. But despite some major ties to equally major X-Men characters, Haller—a.k.a. 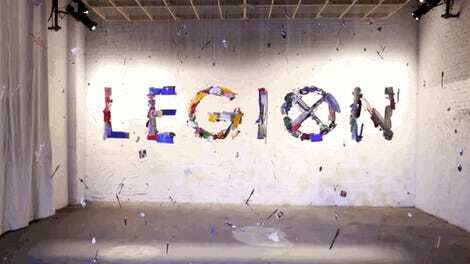 Legion—is relatively unknown. Here’s what you need to know. Art from New Mutants #14 by Nathan Fox. 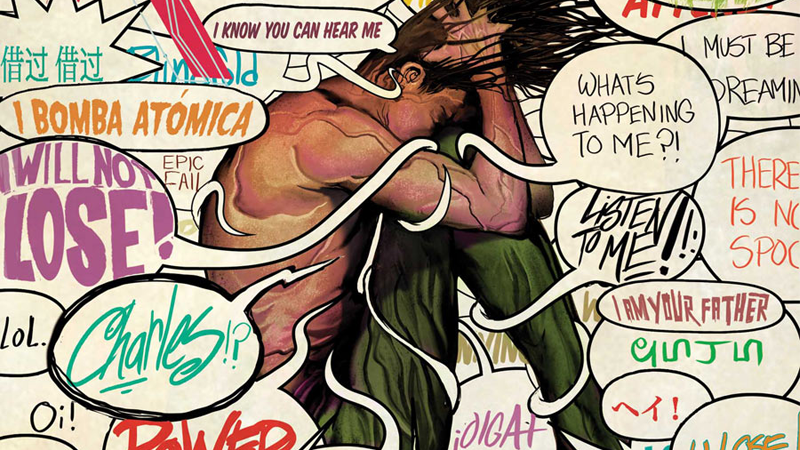 David disappears out of existence in X-Men Legacy #24. Art by Tan Eng Huat.